Join us for a celebration of the Circle of Friends’ achievements of this past year, and the installation of incoming board members and officers. 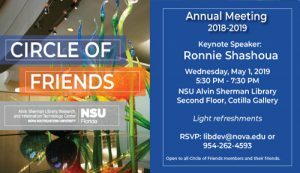 Keynote Speaker Ronnie Shashoua, University School student and program leader for Girls in Robotics, a pilot program in collaboration with the NSU Alvin Sherman Library, University School & South Florida Girl Scouts. Light refreshments will be served. To register or for more information, please email us by clicking here or call 954-262-4593, or to register, click on the image below. 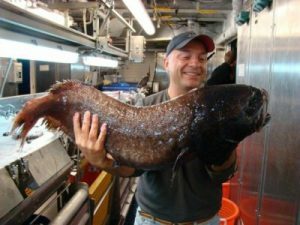 Join Dr. Tracey Sutton for a tour at the NSU Guy Harvey Oceanographic Center of the perpetually dark abyss, and come face to face with the strange lifeforms living there! 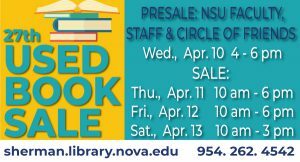 As a Circle of Friends member, you receive priority entry to the NSU semi-annual Alvin Sherman Library Book Sale. There’s lots of gently used books for young and adult readers! Cookbooks, fiction, non-fiction and more. Just one more benefit of your membership. 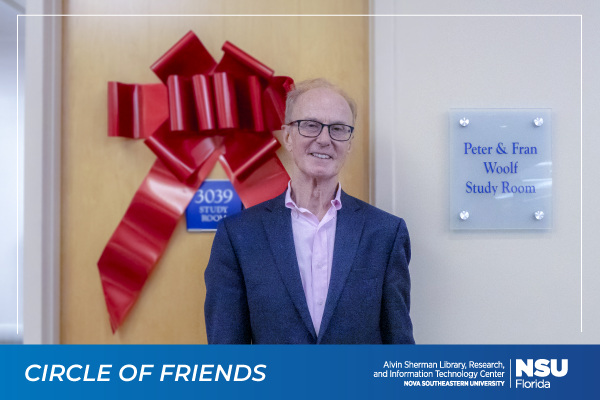 The NSU Alvin Sherman Library is undergoing some exciting upgrades, thanks to two very generous donors. 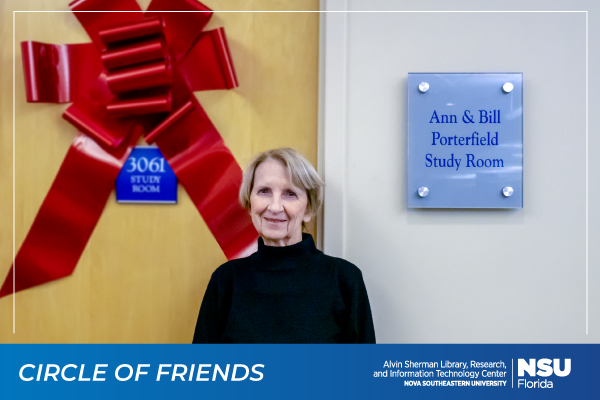 Circle of Friends’ board members, Ann Porterfield (Board Secretary), and Peter Woolf (Vice President) along with his wife Fran are the first to help us update two of our 23 study rooms. The revamp is starting with new and improved furniture and the latest technology to enhance the patron’s experience. Each room has a 40” TV display which lets patrons connect their laptops or wirelessly to share and work collaboratively with others. The Study Rooms in the NSU Alvin Sherman Library are one of the most requested and used facilities by students and patrons. These upgrades will truly enhance our students’ and community patrons’ experiences. For more information about how you too can make a difference and update a NSU Alvin Library study room, please contact Diane Klein, Director of Development at kdiane@nova.edu / 954-262-2171. 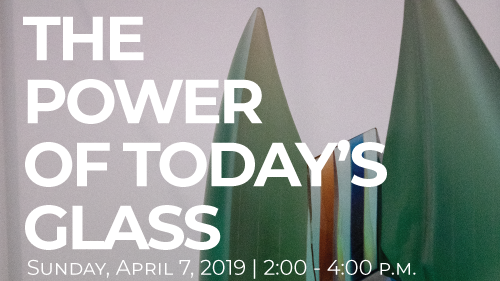 Circle of Friends of the NSU Alvin Sherman Library invites you to The Power of Glass, a lecture on art glass by Davira S. Taragin. Writer, author, lecturer and curator, Ms. Taragin is one of the country’s foremost experts on art glass. The event is in honor of Joan and Milton Baxt. Mrs. Baxt was a lover of art glass who also served on the Board of the Circle of Friends and was a strong supporter of the library through her time and philanthropy. Free and open to the public. 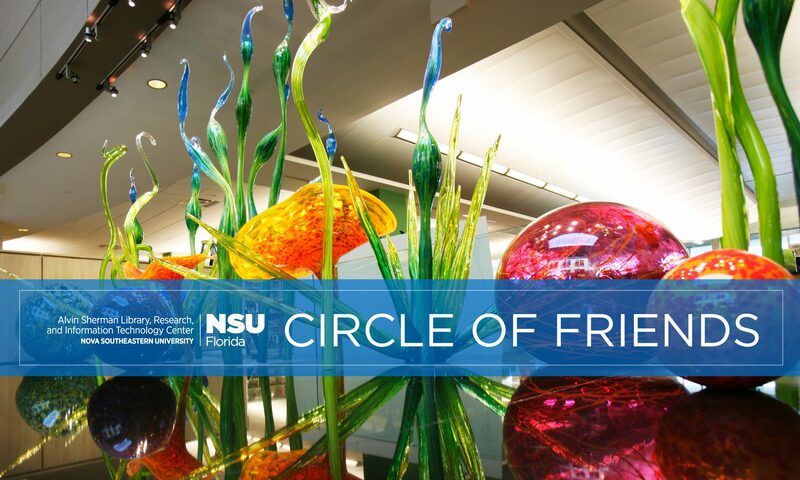 Please RSVP to: lib.nova.edu/glass or 954-262-4593. Reception generously sponsored by The Division of Advancement and Community Relations. 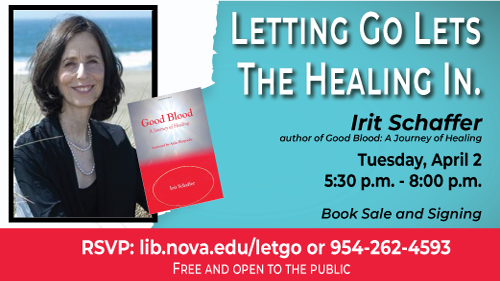 Author of Good Blood: A Journey of Healing and daughter of Holocaust survivors, Irit shares her awakening to the reality of miracles and the direct connection of our mind to our physical, emotional and spiritual well being… and how letting go lets the healing in. 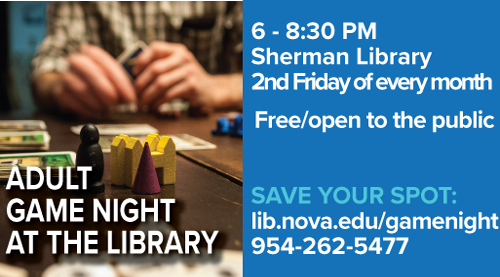 Presented by the NSU College of Arts, Humanities, and Social Sciences’ Department of Conflict Resolution Studies and Graduate Student Government and the NSU Alvin Sherman Library. 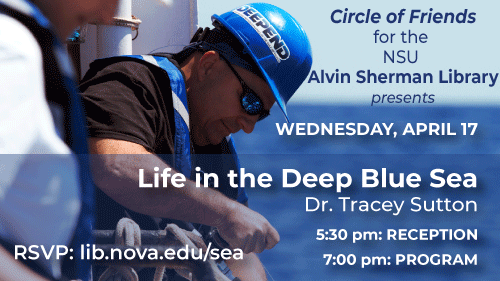 We are heading into the deep blue sea with Tracey Sutton, Ph.D., of Halmos College of Natural Sciences and Oceanography, Nova Southeastern University. He’ll share his research experience with us from the surface of the sea to the perpetually dark abyss. You’ll come face to face with the strange lifeforms living there. Discover how animals have adapted to their environment, and how humans are altering it. 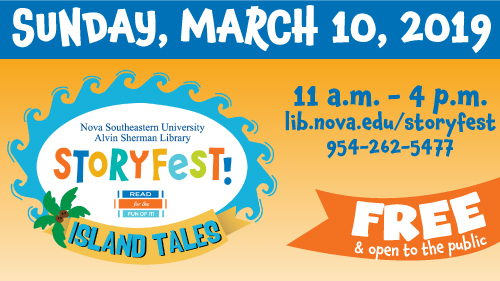 Circle of Friends for the NSU Alvin Sherman Library is proud to once again be a sponsor of this year’s Storyfest. Join us with your children or grandchildren for an exciting day of family fun, or register to be a volunteer! Just click on the image above for more information. 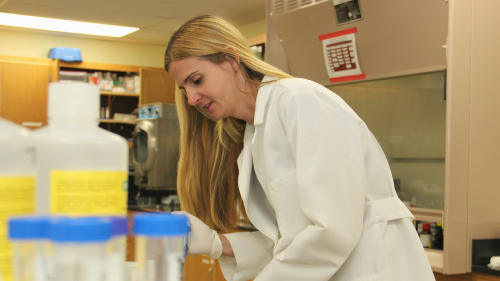 Join us for an eye opening evening as Dr. Tartar shares her research findings about sleep and dreams with us. To register for the reception and free program, please click here. To register for the free program only click here. Parking in the Library garage is $1/hr. 2nd Friday of every month! TGIF!